How do Reno Senior Care Managers Help Families with Elderly Parents? 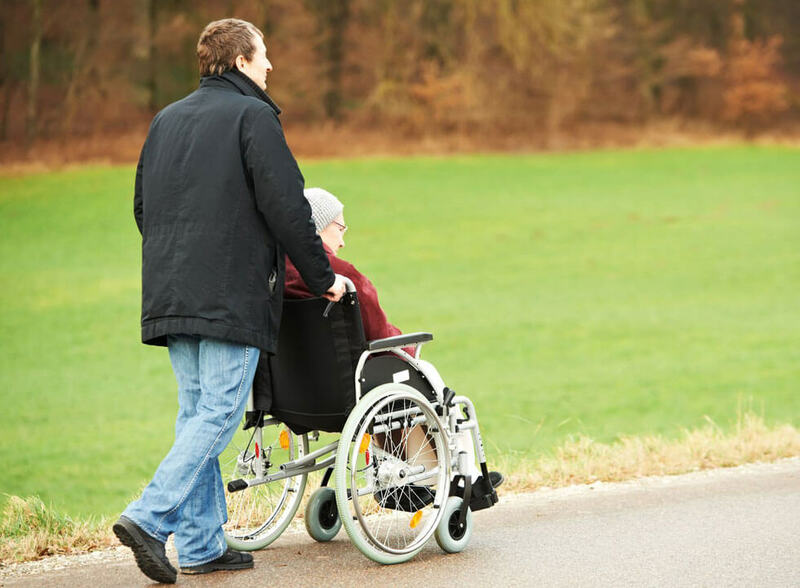 Being a caregiver to an elderly person is oftentimes fraught with challenging and unforeseen circumstances that most relatives are not equipped to deal with. Managing all the logistics and details needed for situating an aging parent in their home in Northern Nevada, following a hospital stay, or inside a facility of some kind, may be daunting for a child or elderly spouse. That is when it is a good idea to employ an expert in geriatric care. What is a Senior Care Manager? Usually, elder care managers are nurses, yet they may also be psychologists, social workers, or someone within a geriatric health associated industry, who often specialize in the problems and the care given to the aging population. They are certified via an independent agency that oversees all aspects of the elderly adult and disabled person. They are familiar with Medicaid, Medicare, private insurance, and VA benefits. They are experts in navigating local rehab centers, hospitals, and home care through long-term care insurance, and private pay. Reno’s expert elder concierge services care managers offer critical continuity of care. They also can offer helpful feedback for resources that pertain to certain health circumstances. Northern Nevada’s senior care managers work as advocates for geriatric patients in a variety of settings and visit clients on a routine basis. They, as well as their team, are available around-the-clock by phone to a patient and loved ones for updates, emergencies, and consultation, and always have the ability to take charge as an issue comes up. They usually charge by the hour following an initial consultation fee and are godsends to loved ones who live far away from Reno or outside of Nevada. With the elderly population aged 65 and up set to double from over 30 million in the year 2000 to over 70 million in the year 2030, it is important to begin considering how to manage this segment of the population. The Aging Life Care Association, the organization of aging life care experts, reports that it is steadily growing with 300 new members per year. if loved ones cannot agree on care-giving choices, or are not happy with existing care providers in Northern Nevada. Reno’s senior service managers assist with lining up the right home care service, housing, arranging physician appointments, as well as recommending social activities. As loved ones may live far away, these service managers are essential to oversee the day-to-day care of their clients. They also can aid with elder-proofing an aging person’s house, from evaluation through to installation. These senior case managers are helpful when a move is needed, which is often stressful for an aging individual. They assist with all of the logistics of this type of a move, including scheduling for the physical packing of belongings, all of the way through to transferring or shutting off the utilities. Family caregivers tend to overlook the peace of mind and benefits a geriatric care manager can provide. Caregivers might feel that they already know how to care for their family member in the best possible way. However, few caregivers are able to manage caring for themselves, their elderly loved ones, and their families without feeling overwhelmed and anxious at times. 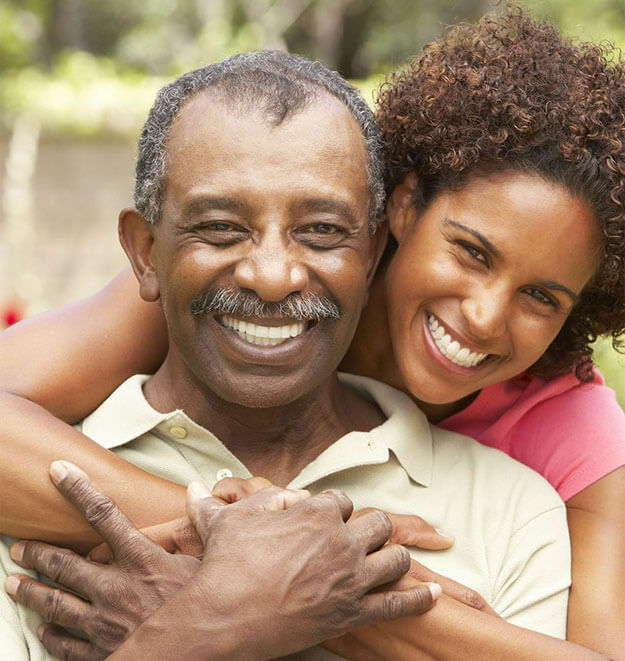 Reno elder concierge services can help seniors and their families in many ways, which include navigating the medical system, advocacy, as well as supervising the overall care of seniors. Below are some of the ways geriatric care managers can help your loved one and you. At first, most people think that employing an elderly home care manager is going to increase their aging family member’s expenses. But, whether you are simply employing a geriatric care manager for a review, or continuous support, he or she may assist you in developing a care plan to avoid unneeded expenses. A home care management provider may also act as a liaison between an individual’s financial planner and elder law attorney. By including Reno senior concierge services within your financial planning, he or she may supervise expenses and provide suggestions on how to avoid any financial mistakes. One of the most critical Reno senior concierge services that the geriatric care manager provides is expert guidance. Whether you are determining the best methods of care or living environment, the geriatric care manager will help you determine your best option. After evaluating the aging person’s living situation and health, the geriatric care manager can suggest home modifications to offer an improved living environment. Alternatively, he or she can aid you in finding care for senior citizens. Providing elder concierge services care to your loved one is going to bring several difficult decisions. Typical concerns, like when an aged individual should stop driving, or when he or she will require more care, can produce anxiety and stress. An expert care management agency may assist in leading challenging family discussions and recommend the best course of action for everyone involved. Geriatric care managers in Northern Nevada may facilitate communication with medical experts, attend physicians’ appointments, and make sure medical orders are carried out. With their continuous care and guidance, unnecessary stress and hospital visits may be avoided. As a caregiver, you will want to be the advocate for your loved one, yet you will not always have the ability to offer the support needed. A Reno elder care manager can serve as the advocate for your loved one and assist you in coordinating care services or a move into a care facility. If you cannot visit your family member in a care center, a senior concierge services help to ensure that your family member is getting the necessary attention and care. 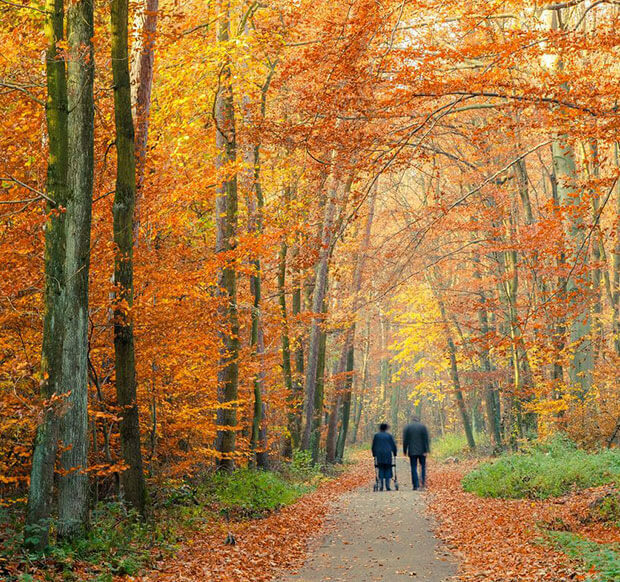 Family caregivers often feel as though they alone are responsible for their family member’s care, which may lead to feelings of obligation and guilt. A senior care management service professional can aid in supporting you as a caregiver, while sharing in the responsibility and providing peace of mind. Whether you need questions answered, a life care plan, or a review of your family member’s mental or physical condition, expert Reno senior concierge services will offer you and your family elderly care at home as well as provide any the answers you need. For more information on our geriatric care managers in the Northern Nevada area including Reno, Carson Valley, Sparks, and Truckee, contact Specialized Care Management at (800) 916-6482.